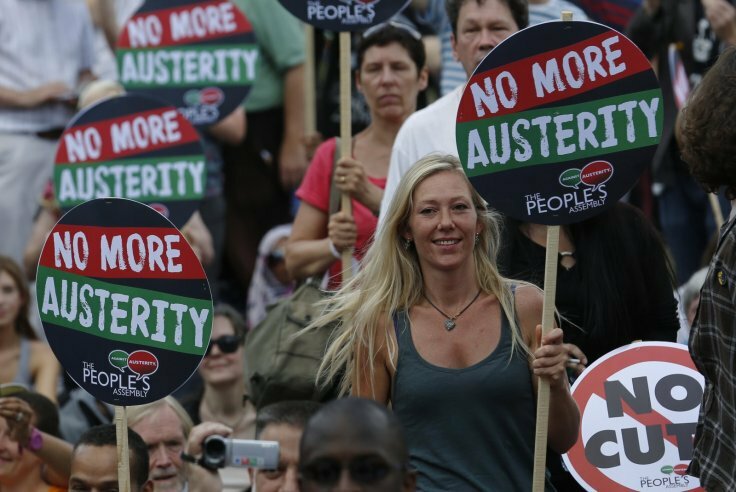 A show of strength by 250,000 protesters challenged the British government’s pro-banker program at an “End Austerity Now!” march and rally in London on June 20. Signs saying “No cuts” and “Austerity kills” peppered the march, as participants blew whistles and chanted. A simultaneous demonstration took place in Glasgow, Scotland. 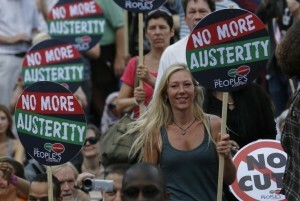 The People’s Assembly Against Austerity, a large coalition that includes labor unions, organized the London demonstration. After gathering at the Bank of England, protesters marched through the city, ending up at Parliament Square. 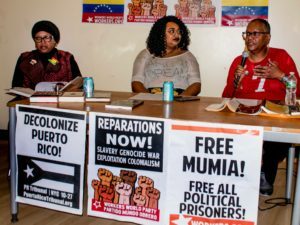 There, speakers deplored the Tory government’s five years of devastating cuts in social programs, layoffs of public sector workers, privatization of schools and health care services — and its plans to increase the suffering. Many stressed that even though the Conservatives won the national elections in May, they had a poor showing, with merely 24.6 percent of the popular vote — meaning they had no mandate to institute even more austerity. Criticism was leveled at the super-rich whose wealth has increased since austerity was implemented. Also protested were Westminster’s plans to overturn the Human Rights Act and squelch workers’ rights. Len McCluskey, general secretary of Unite, Britain’s largest labor union, pledged to continue the fight to protect communities from austerity measures. Activists with Podemos, an anti-austerity party in Spain, joined to show solidarity. The Greek Solidarity Campaign was there. 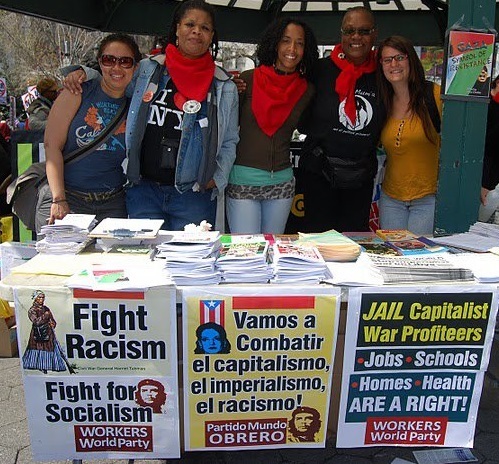 Anti-nuclear and anti-war groups were well represented. Placards showed the presence of UNISON, Britain’s largest public sector union. British Chancellor George Osborne will reveal the new budget on July 8, which slashes $19 billion from the welfare bill. This comes on top of the $55 billion already reduced from social programs; more cuts are planned through 2019. Women and people with disabilities are among those hardest hit. Further cuts will hurt the poorest people. At the same time, “Scotland United Against Austerity” turned out thousands at a rally in Glasgow’s George Square. 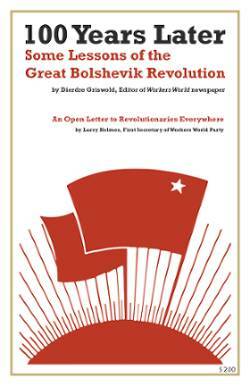 The action was organized by the Scottish Trades Union Congress, with the People’s Assembly. Smith said that austerity was “all about ideology” and “protecting the position of the already privileged in society.” He described its impact as “growing queues at food banks, people being thrown out of their houses” and an “unprecedented decline in real wages.” Smith has committed the labor movement to be a “leading partner” in an anti-austerity coalition. 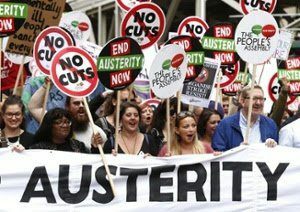 The People’s Assembly is calling for nationwide protests on July 8, when the new austerity measures are revealed. The coalition opposes all budget cutbacks, layoffs and privatization, and strongly opposes racist scapegoating of migrants.